Cape York meteorite. It is thought that this iron meteorite struck Cape York in Savissivik, Greenland, over 10,000 years ago. Made mostly of iron, nickel and cobalt, the meteorite was used by local Inuit populations (who named it Ahnighito) as a source of iron to forge tools and weapons. 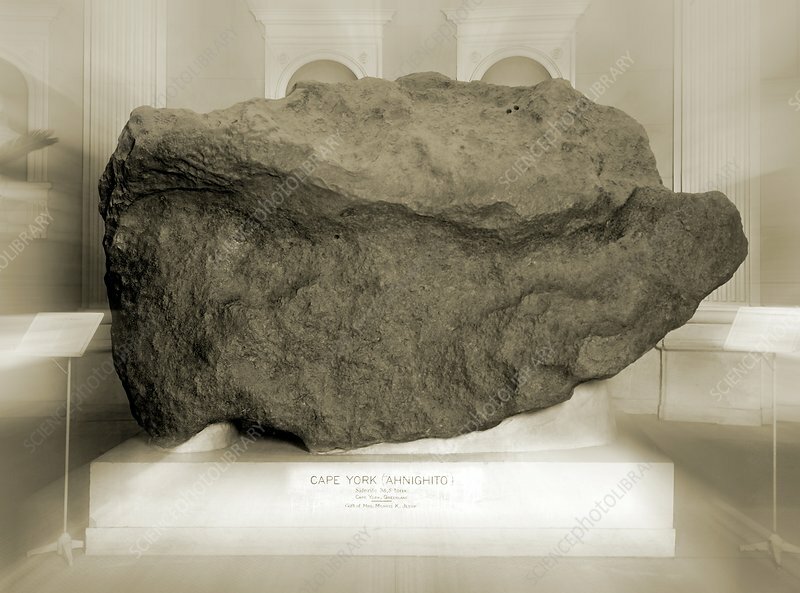 It is one of the heaviest iron meteorites ever found, weighing 33 tonnes.